a warriors roleplay you ask? in good old two-thousand and eighteen? it is more likely than you would think. here we strive to achieve only one goal, and that is craft a fun-filled environment for warriors fans of all shapes, sizes, and ages to join together and create a wonderful world of their own. you can make the warrior of your dreams do whatever you please and be the puppeteer of their world as you write your very own warrior cats adventure. this is perhaps the most important part of faint pawprints, aside from the actual rolplaying of course. here the records are kept and the information displayed, teaching each generation of warriors fans how to play this game we call roleplaying. without these boards, there would be no faint pawprints, for they are the life force of this forum, used by members of all ages, sizes and shapes, not to mention our guests and stalkers. 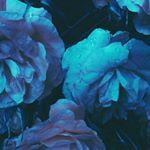 located here is all of the information anyone could ever use to get started in our little roleplay universe, a vital staring point for any guests or newbies. highly reccomended read for newbies! a very important area, for this is where all of the gossip on leaked information, future updates, and important sitewide events is placed! before you can enter our world your app needs to be checked over by staff, so store it here until then. 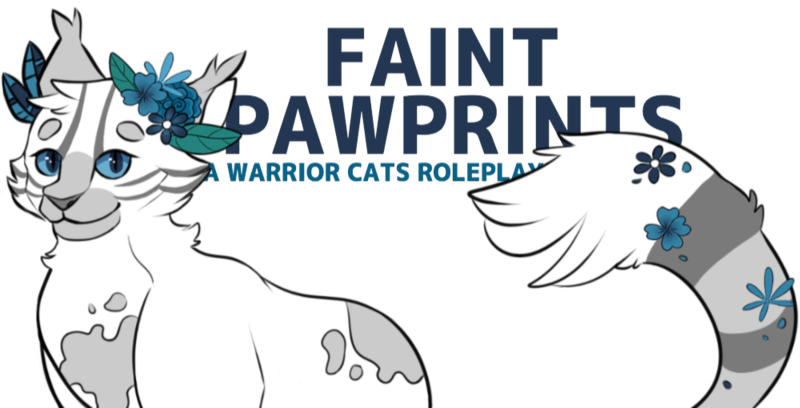 a comprehensive directory of all active faint pawprints characters, all approved and ready to roleplay. looking for someone with established relationships? this is where the magic happens, where characters are created and their lives put into your very own workshop of mystery, suspense, and tension. do what you wish with your characters, for once you have made them they are part of your very own story. probably the most exciting place on the whole forum, this is where the stories and tales are crafted. whether member driven or staff driven it makes no difference, this is a place for everyone to band together and create a unique group of people who have one thing in common: they are all ready to cause drama. it is nearly impossible to keep track of everyone's characters, relationships, and threads when it is all floating around in the air, so that is where trackers come in handy. visit this board to find everyone's fun filled threads of characters goodness and maybe even form a stunning new idea for a plot while browsing. while plots are great and all, you might be looking for something a little more lowkey, maybe just a friend or a simple lover. well do not fear, because this is the place for you! here single cats can connect and lonely ones can branch out as adverts are posted daily, looking for just the right soul to enter their life. the clan on beauty, grace, and romance. here the cats are grateful for seeing the sun rise each morning and having each other by their sides as they spend days frolicking through beautiful flowery fields. romantic stories and tales are abundant in this clan as they value loving above all. the clan of community, ease and affection. here the cats spend their days by each others sides, grateful for every moment they spend together as a family. they value the ideals of kinship and equality, and are always ready to welcome those who are outcasts into their tight-knit clan. the clan of stealth, mystery and patience. here the cats have an intimate bond with starclan as well as with each other, keeping to themselves in hushed conversation rather than asserting themselves towards others. like whispers on the wind or dancing shadows, they are a strong-spirited group. the clan of devotion, seclusion and integrity. the cats here have a strong sense of justice and are fiercely loyal to their clan, not being afraid to defend their values with their life. they believe that nobody but themselves are there to guide their paws through life and journey into the unknown. who knows what else could be out in the wide world? want to have a break from the usual roleplay routine or want to get to know the community a little better? then this is the place for you! full of all bits and bobs from a-z, the ooc boards will surely not disappoint. a cosy little nook for all members to welcome their fellow fans into our community or let everyone know that they might be gone for a while, but hopefully not forever. are you talented in one or more creative mediums such as drawing, photo-manip, writing, or coding? well this is the place to share your brilliance with the community! 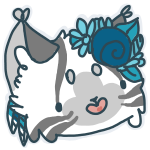 a simple place for you to spend your kittybits, earned by posting on the roleplay boards, on all sorts of nicknacks, from in character boots to out of character treats. help us to make the forum world go round by posting fancy links to your little forums, or request to become one of our affiliates, for which we have unlimited spots avaliable. 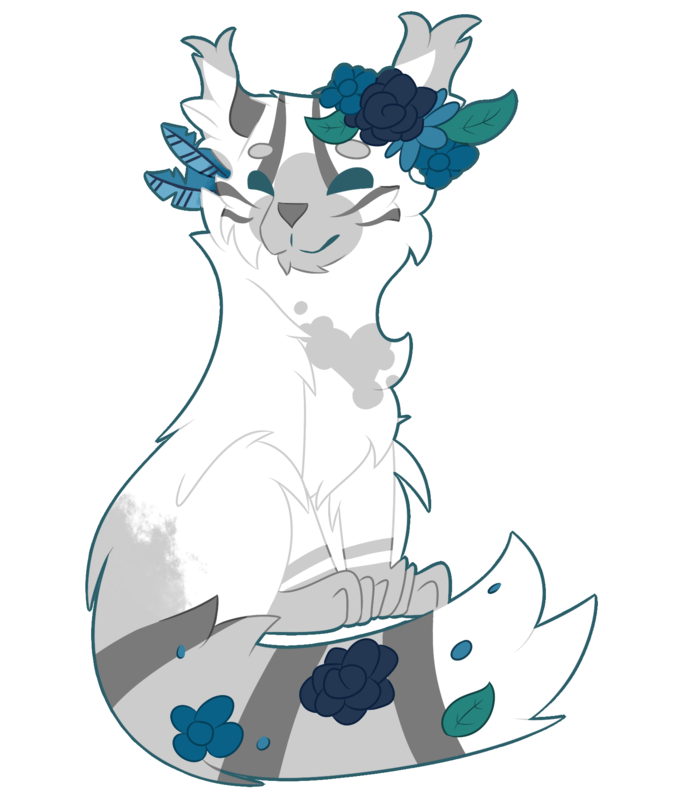 faint pawprints was originally created by heika and noodlestars, and sakuratree assisted with the revamp. the skin was coded by noodlestars for this forum and cannot be used anywhere else. all images belong to their respectful owners and their details can be found on the site credit page. thank you to everyone who has been active over the years and to all our great staff members!